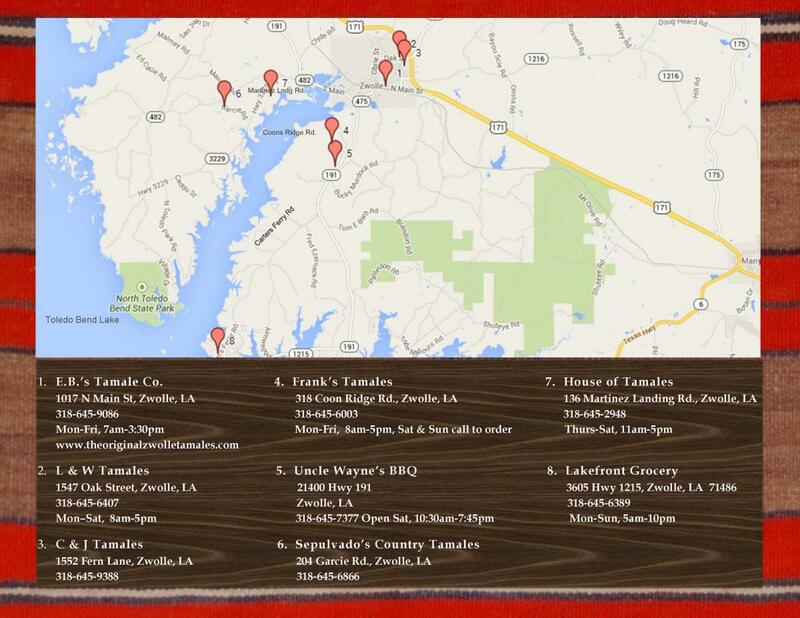 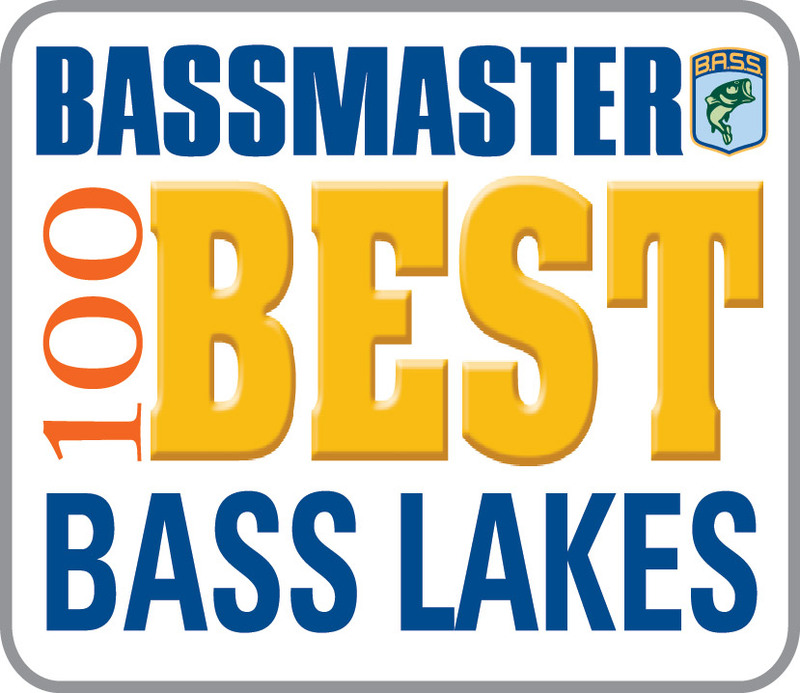 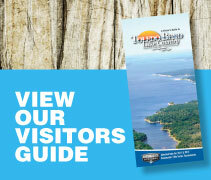 Louisiana is known for its great food, and Toledo Bend Lake Country is no exception! 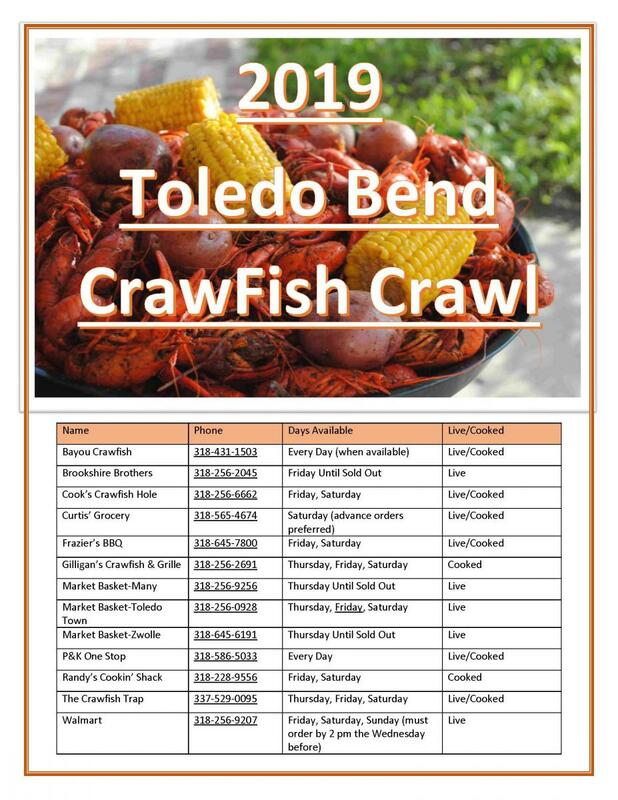 From down-home fare, to great seafood dishes and our spanish-influenced dishes, you are never far away from a great meal! 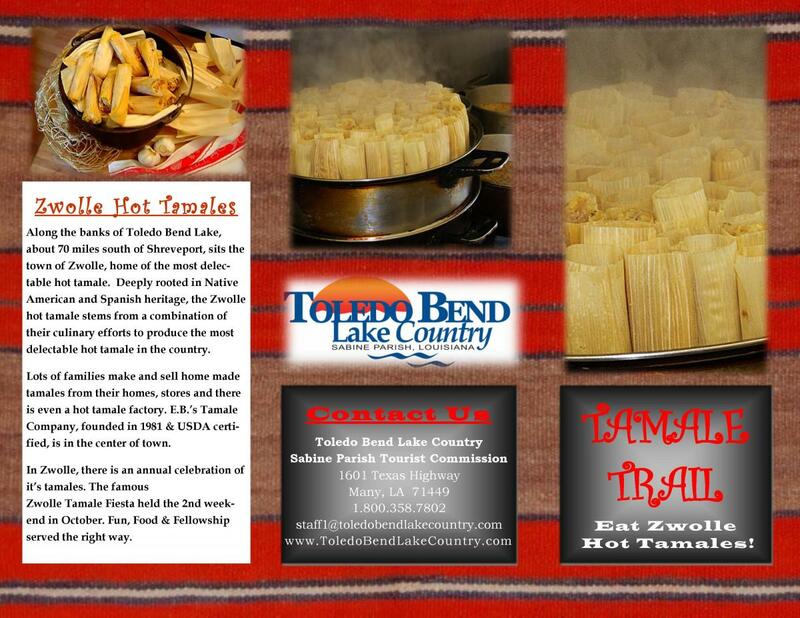 We also have a new Zwolle Tamale Trail to get your fill of our best tamales.